If we miss anything, InterNACHI® will buy your home back. First of all, we get it. Your new home purchase is probably one of the biggest financial decisions of your life. It is for most people. Furthermore, everything you love and cherish will be living inside of it, so it must be right. Above all, it’s important to know what you’re buying, and we agree. 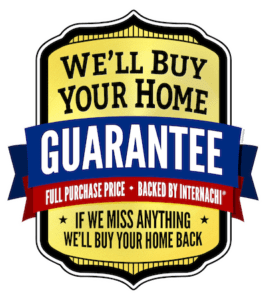 Nonetheless, with the backing of InterNACHI, we’ll stand behind our services with our 90-Day Buy Back Guarantee with an active Ohio licensed real estate agent listing. Listed for sale with a licensed real estate agent. 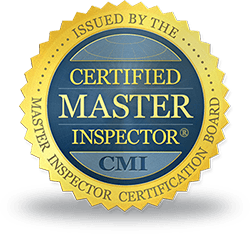 The Guarantee excludes homes with material defects not present at the time of the inspection, or inspection not required, per InterNACHI’s Residential Standards of Practice. The Guarantee honored for 90 days after closing.